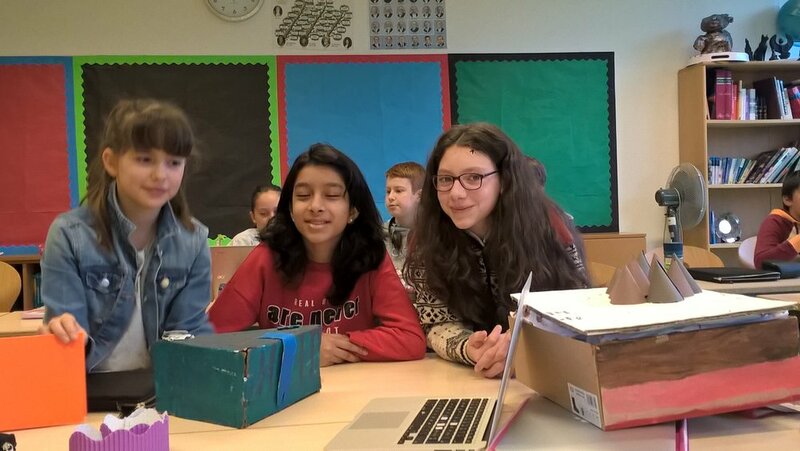 Mr. Reid's group presenting their 'Wonderful World' projects. This is the final step of finding out how amazing features are created. 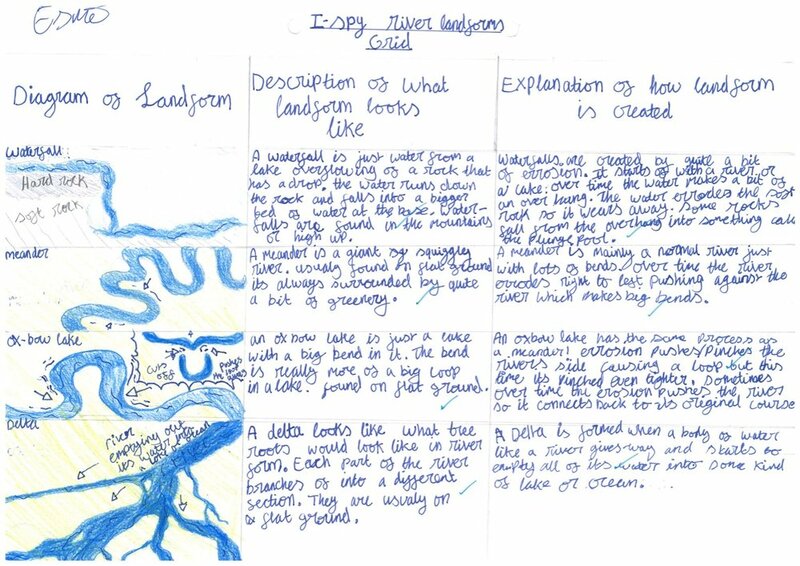 Year 7 have been working very hard on finding out a very specific natural place that has been created by water or by ice or by both. 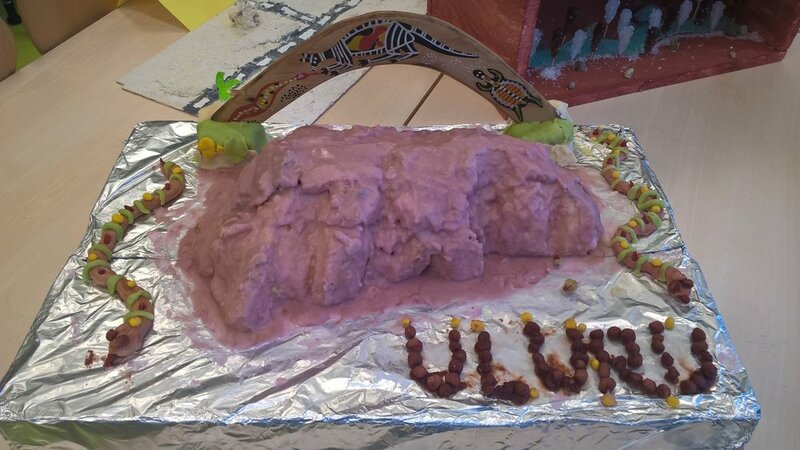 This project culminated in the students creating a model of their landform and presenting their research to a selection of their peers. The images below show Ms. Mart and Ms. Ogden's groups engaged in trying to convince each other which place should be classified as the most wonderful. 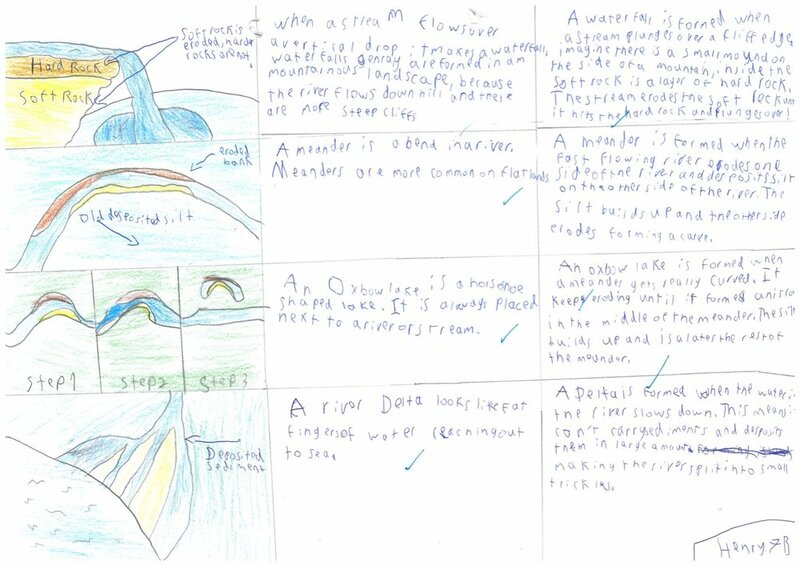 The students in Year 7 have been learning about the importance of writing detailed descriptions. 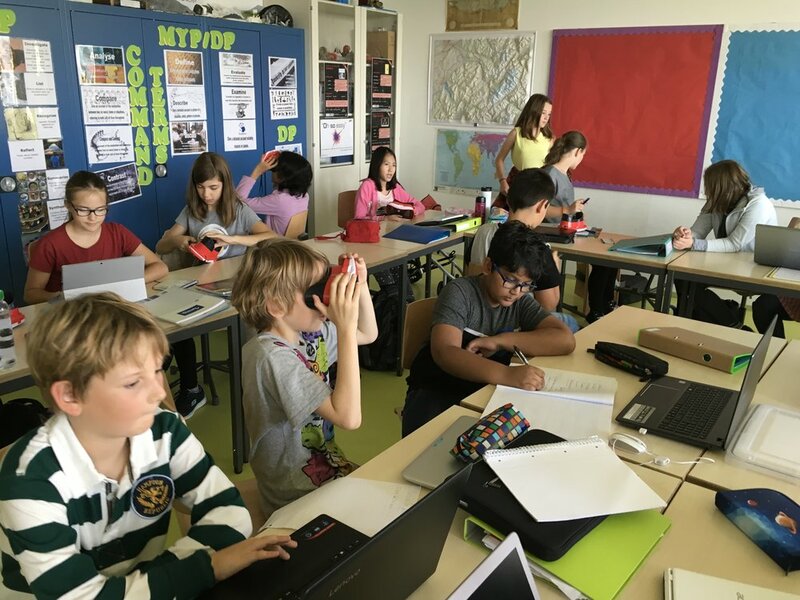 They have done this so that they can describe events throughout history in detail as well as describe how wonderful the world around them can be. To learn how to do this the students wrote a description of how they get to school focusing on the main turns, buildings and parks they pass. 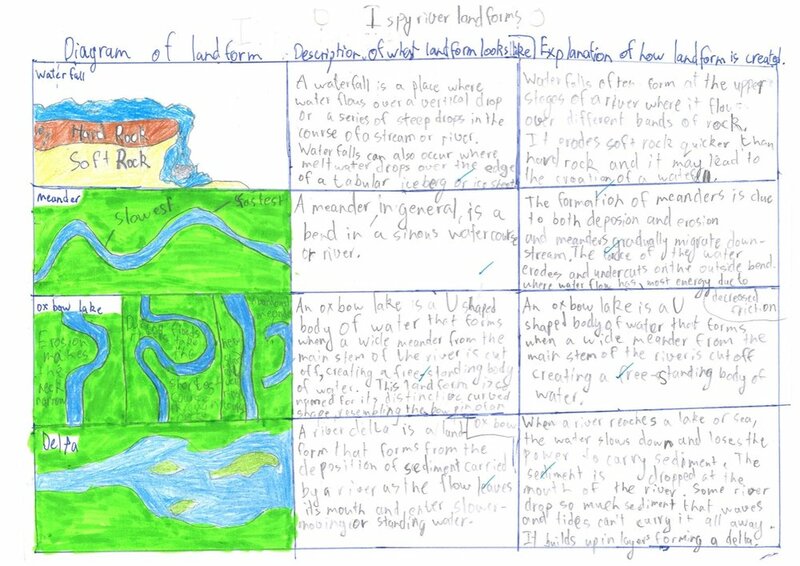 Students wrote up their routes and illustrated them with simple diagrams of the key landmarks. 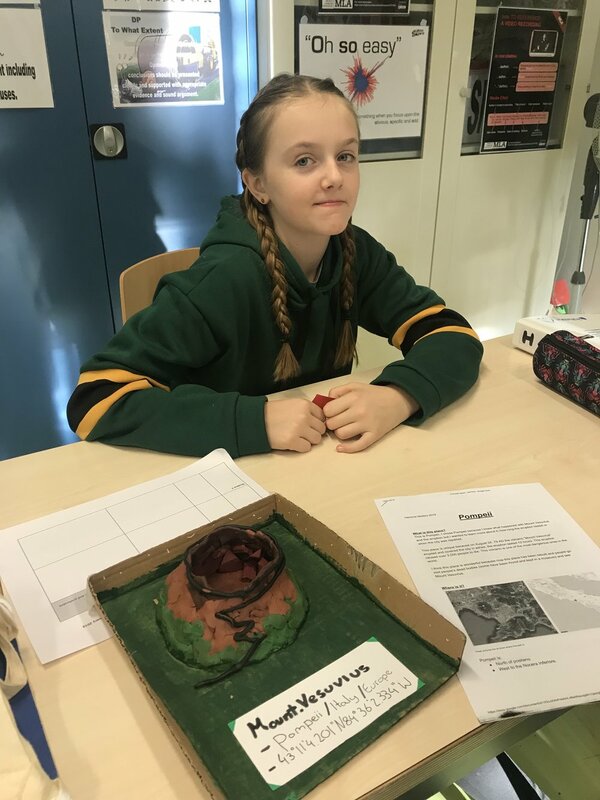 Understand the idea of a 'process' the students in Year 7 have been exploring the different landforms created in a river by water. They have learnt the difference between weathering and erosion. 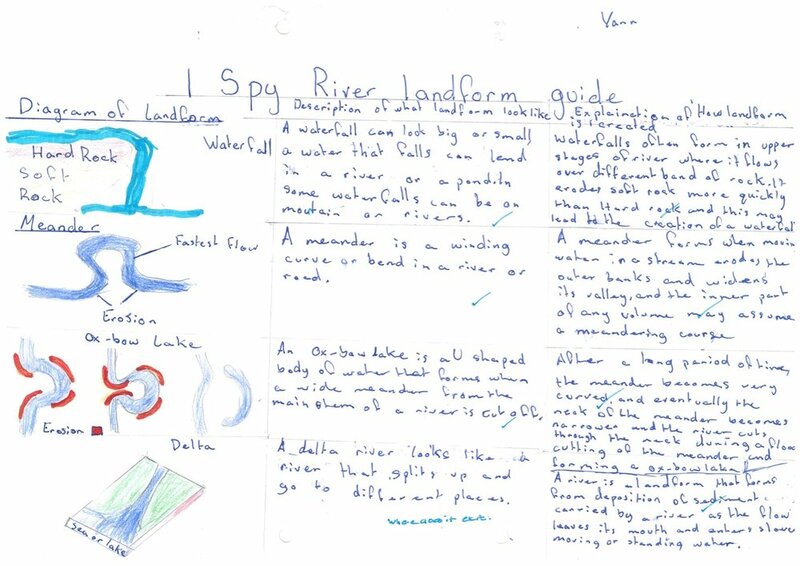 They were then asked to complete a 'i-spy' guide which described four different river landforms along with an explanation of how the feature was formed. 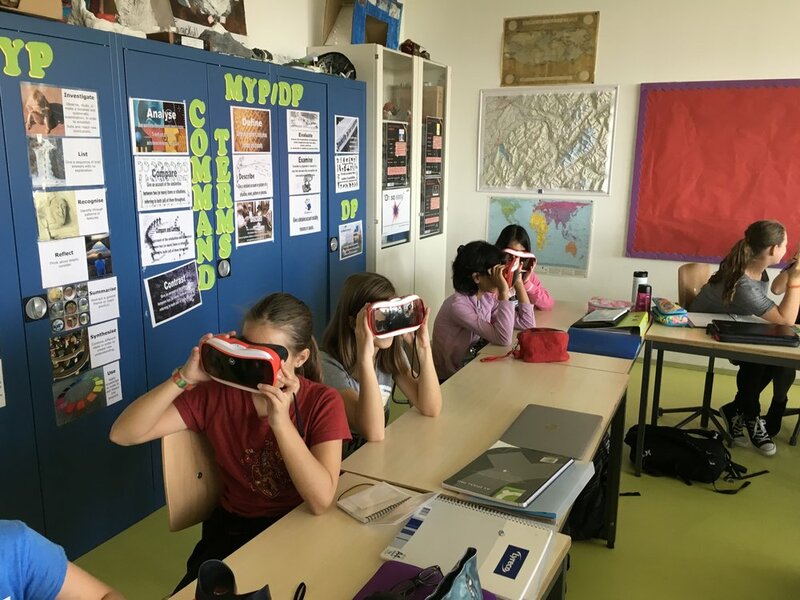 To explore the wonderful environment of Yosemite National Park, USA the students have been using the 360 degree virtual reality goggles. Students were looking at the landscape as well as evidence of how the landforms were created. 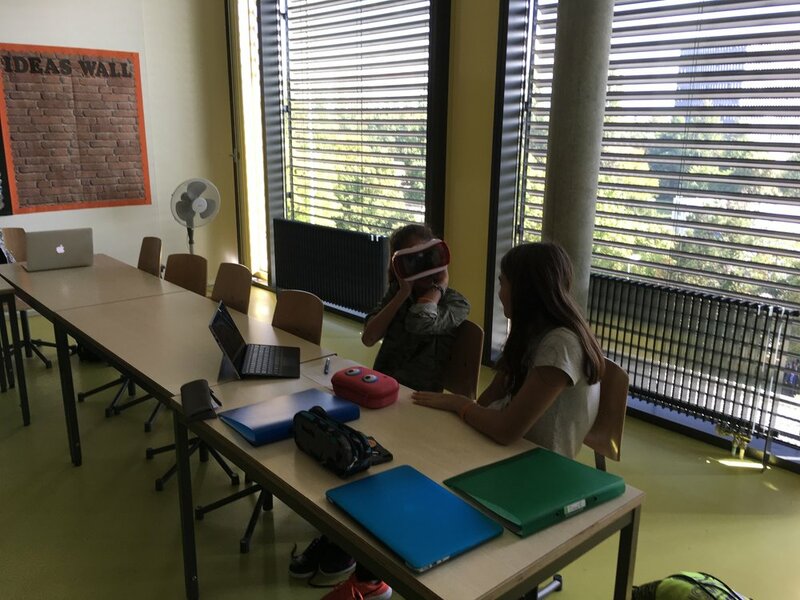 Photographs of the students in class using the goggles can be found below. 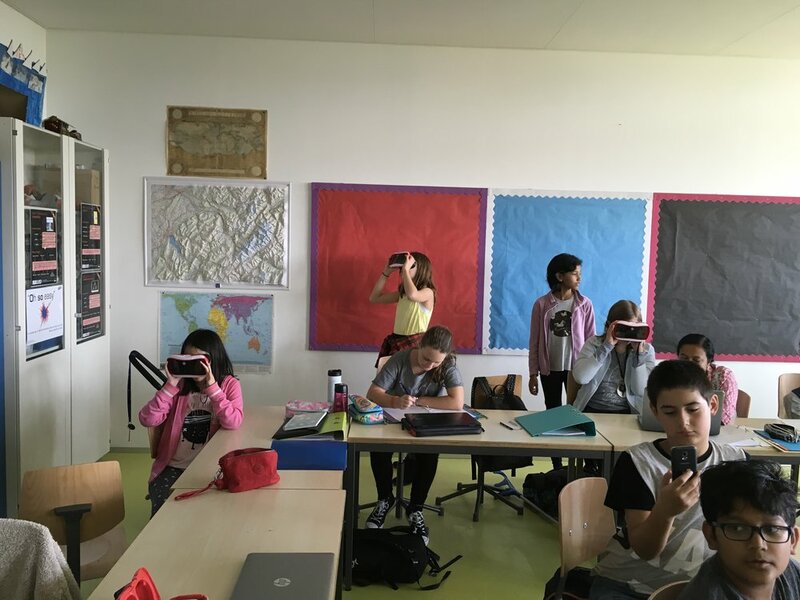 Year 7 are currently looking at what makes the natural world around them wonderful. To start the unit off students explored a natural feature in the place that they were born. They were asked to describe the feature, say how they thought it had been formed and how it is used to today. The students created an A4 leaflet on their findings some of which are now on display in Room 506 as well as below.